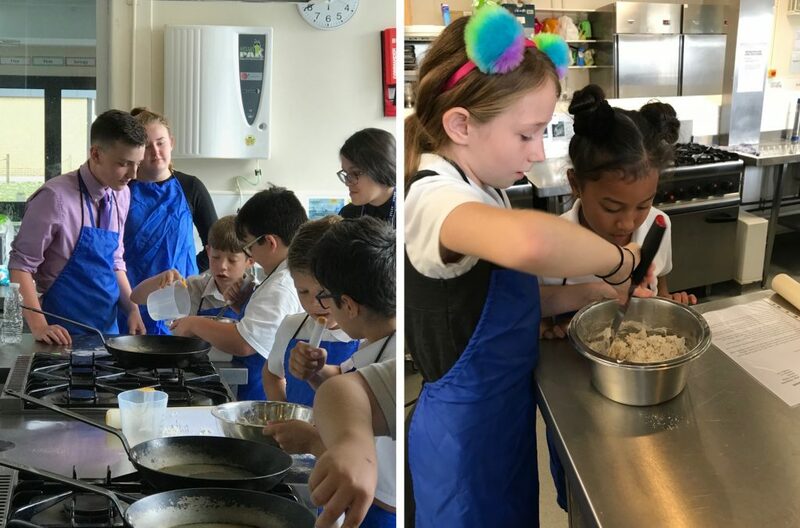 Year 12 Food Science students are going to University! Year 13 passed their Level 2 Food Hygiene Certificate! Healthy Eating the Chinese Way! 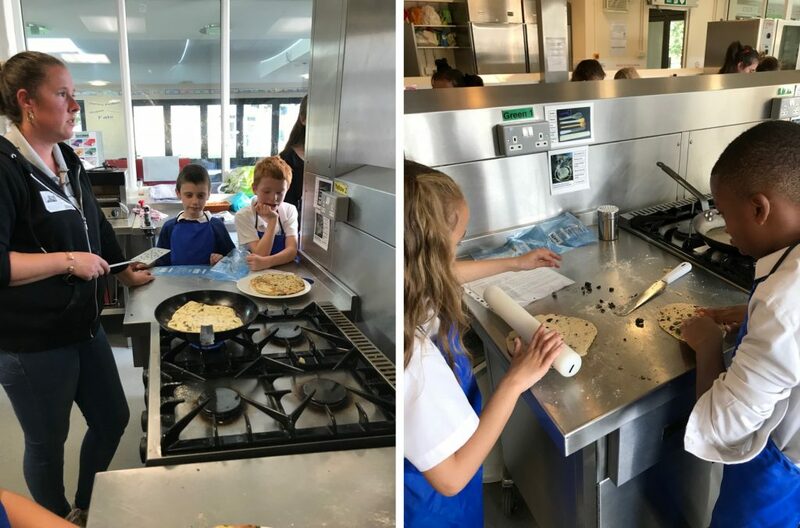 When Miss Moses, Year 5 teacher at Little Reddings told me that her classes were completing an Egyptian project I knew that they had to come for a visit to BMS to try out a new olive and coriander flatbread recipe I have. 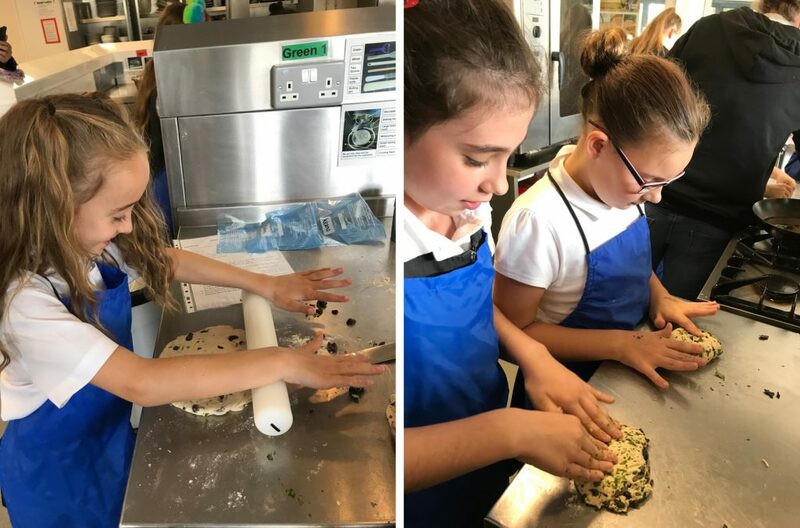 The Year 5’s enjoyed mixing and kneading and shaping the dough while my Year 12 and Year 13 classes helped deliver the olives and coriander and fry the flatbread. 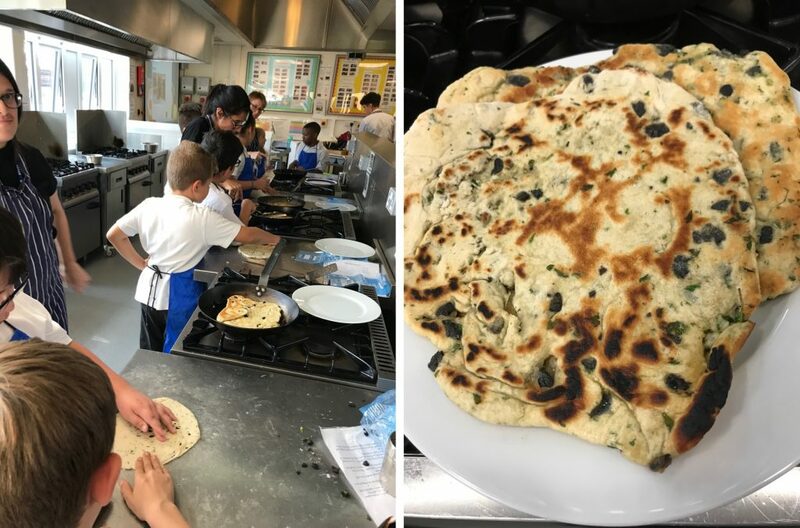 The highlight for me was listening to the students feedback to me at the end of the session how much they enjoyed being in the kitchen and hearing the students tell me that they were so surprised to learn that they actually loved to eat olives and coriander! 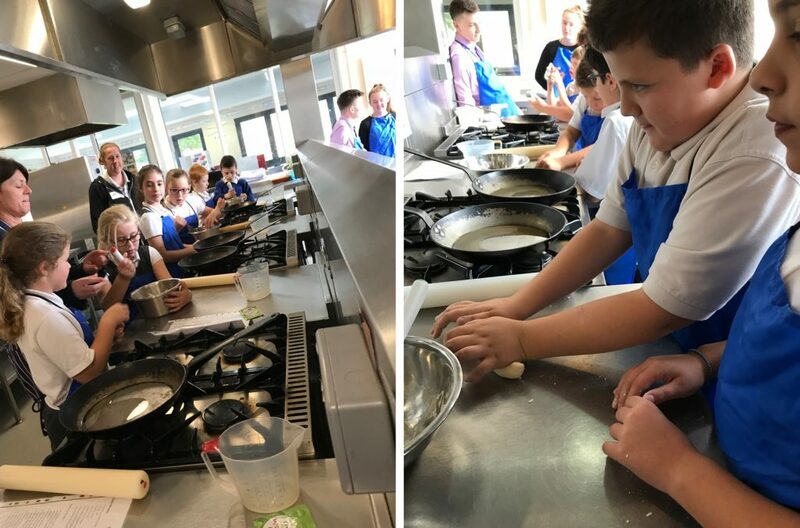 I look forward to welcoming the second half of Year 5 Little Reddings next week.